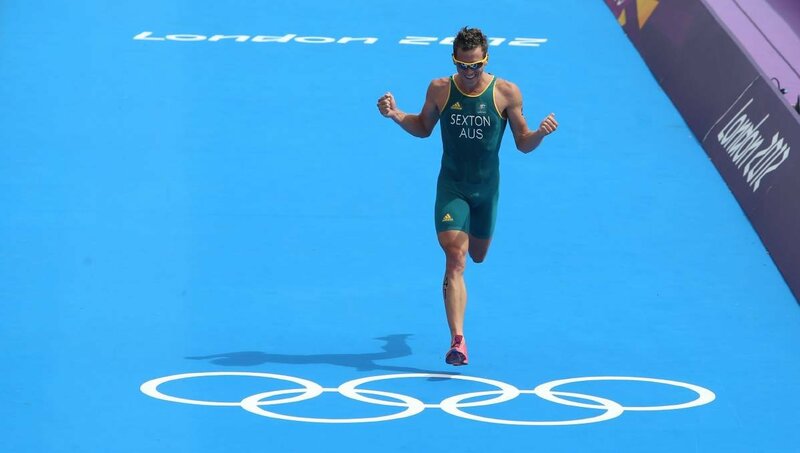 Brendan Sexton wasn’t confident of getting a Hunter Academy of Sport scholarship when he was a late starter to triathlon at age 15. Twelves years later the Maitland product was competing at the Olympic Games in London. Sexton, now an Illawarra Academy of Sport coach, believes the confidence and guidance he gained from that early opportunity made all the difference in his rise to the sport’s pinnacle. That link to the academy will be made even more special on Thursday night when Sexton is one of 10 new inductees to the Hunter Region Sporting Hall of Fame. The Hunter Academy of Sport, which is celebrating 30 years, created and still drives the hall of fame. More than 300 athletes from a wide range of sports have been honoured over 27 annual inductions. This year, Sexton, discus champion Benn Harradine, rugby league great Danny Buderus, Paralympic legend Kurt Fearnley, former Matilda Lauren Colthorpe, canoeist Ray Baxter, trampolinist Ty Swadling and rowers Laura Dunn and Matthew and Tim O’Callaghan join the list. Sexton, 33, who retired in late 2015, was surprised and humbled to be recognised. “I’m not too long retired and some of the other names I saw on the induction list, I was feeling pretty humbled,” Sexton said. He said it was special to be inducted and part of the academy’s 30-year celebrations. “The Hunter academy was one of the few little hooks that kept me in triathlon or dragged me deeper into the sport,” he said. He has now taken that experience into his role as a Triathlon Australia development officer, which he started in last year. “I went from the bottom to the top, from the grassroots where I was the little fish just scraping through to get a scholarship, right through to the Olympics, so I’ve walked the pathway,” he said. “I really like the idea of inclusivity and keeping the door open to athletes who might not have the confidence or might be overwhelmed or intimidated by the more experienced, bigger athletes. “Just to give them a bit more time, because that’s what allowed me to grow and become the athlete I was years later. The induction and 30-year celebrations will be held at Newcastle Cruising Yacht Club on Thursday from 5.30pm.